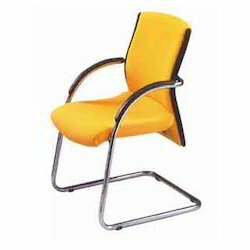 We are a prominent manufacturer and supplier of array of Executive Chairs. 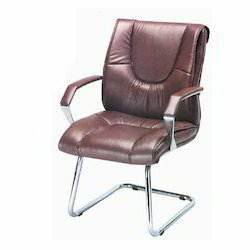 Wide range of our product includes Executive Chairs, Executive Office Chairs, Executive Leather Chairs, our clients that facilitate them to keep files, documents etc. in proper order and for its reliable performance, clients extensively demand our range. Our expert professionals, we have been able to offer a superior quality assortment of Executive Desk Chairs.that give a rich look for it. The enhanced features of this chairs is effective push back facility. 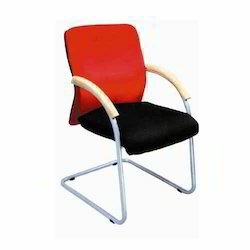 Our product is common to place in the officer’s rooms.These chairs are fabricated using superior quality raw material, which is sourced from our reliable vendors.